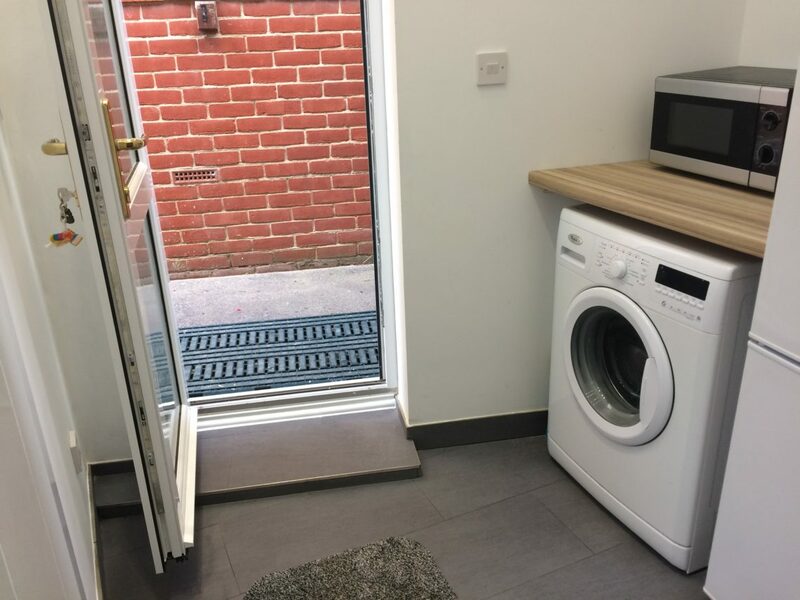 Although a modest project, the addition of a ground-floor shower room extension with utility area has made all the difference to this couple’s lives. Going up and down the stairs was becoming increasingly difficult and the extension has provided much needed ground floor facilities. 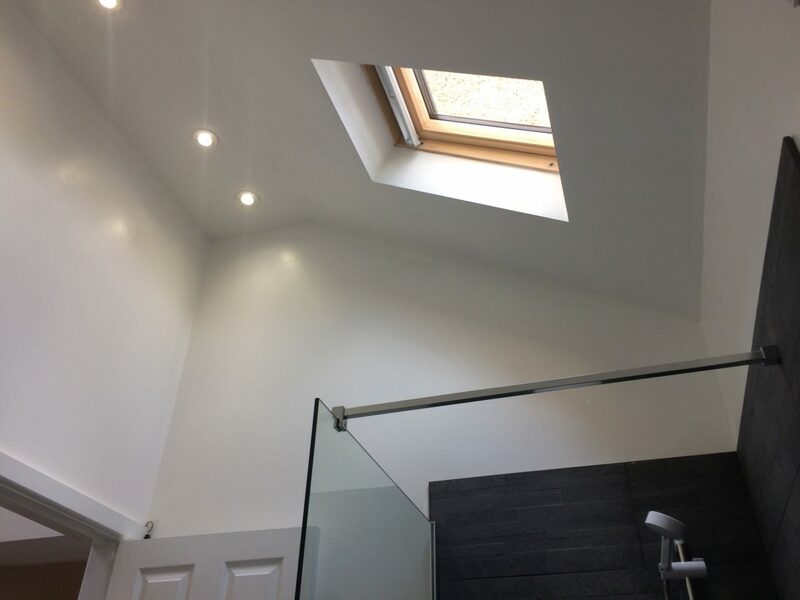 Starting with a design consultation from Hampshire Architect allowed them to get off to a very rapid start, with builder Eddy Oliver finishing the project within a couple of months of the consultation (tel: 01489 505315, Park Gate). The couple are delighted that they can stay in their home as a result. Carrie provides an excellent, friendly and cost effective service. 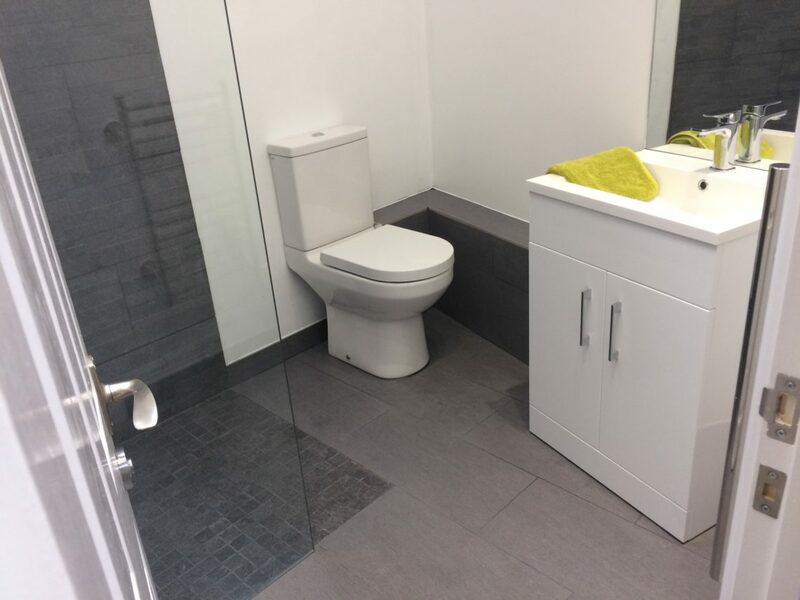 We used her service to decide if we could add a downstairs shower-room within our budget. Carrie listened carefully to our needs and own ideas, she then measured up and made some further suggestions. 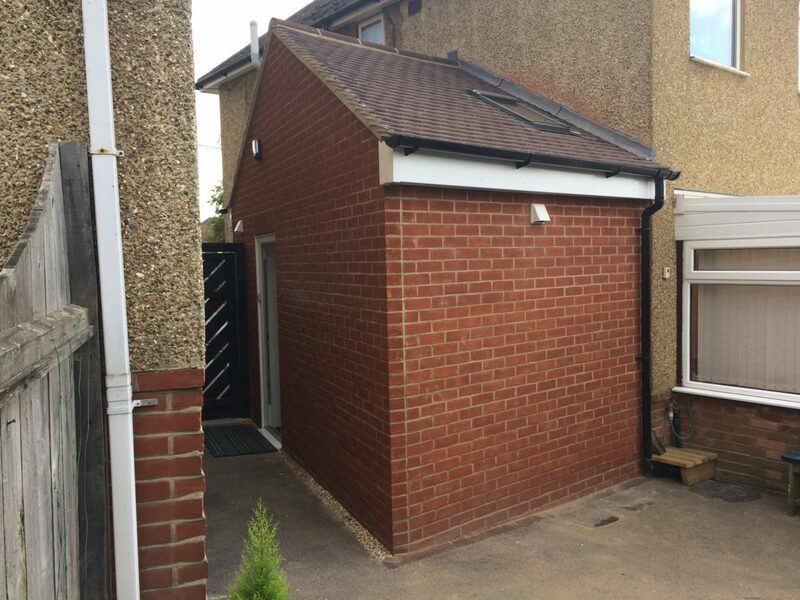 We ended up with not only a spacious shower-room but also a utility space and her budget estimate was very accurate. We would not hesitate in using her services again in the future or recommending her to friends. Betty & Mike, Netley Abbey.